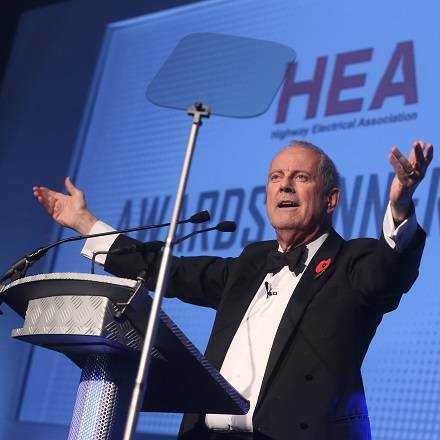 It would be hard to find a personality who has more strings to his bow than Gyles Brandreth, at least not one who has the strength of character to pull them all in the right direction! 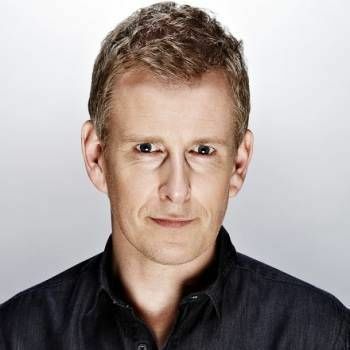 This busy, witty raconteur is a writer, broadcaster, actor, former MP and a Government Whip – as well as being one of Britain's most established after-dinner speakers and a sought-after host for Award ceremonies and other Corporate events. A former Oxford Scholar, President of the Oxford Union and MP for the City of Chester, Gyles’ career has ranged from being a Whip and Lord Commissioner of the Treasury in John Major’s government to starring in his own award-winning musical revue in London’s West End. A prolific author, the themes Gyles has covered are wide ranging, from weighty biographies to light-hearted children's books. A volume on the marriage of the Queen and the Duke of Edinburgh, Philip and Elizabeth: Portrait of a Marriage was published in 2004 to critical acclaim. This was followed in 2005 by Charles and Camilla: Portrait of a Love Affair. Gyles has also written six works of historical fiction, placing Oscar Wilde at the centre of murder mysteries. He also wrote the scripts for Dear Ladies, the 1980s TV comedy programme featuring Hinge and Bracket. 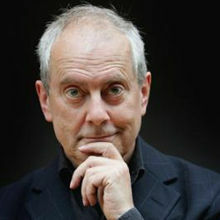 Gyles is a familiar face on TV shows, and has often appeared on Have I Got News For You, QI andThe Gadget Show, as well as being a contributor to BBC1's week-nightly The One Show. On radio, he appears regularly on Radio 4's long-running Just a Minute; it is perhaps on this show more than any other that Gyles' wit, humour, erudition and bonhomie really come to the fore....and all without hesitation, repetition or deviation! Gyles delivers similarly faultless hysterical after-dinner speeches, and his ability to seamlessly link different material and keep his eye right on the button also makes him an ideal host for Award ceremonies, where he provides a perfect balance between humour and the smooth management of proceedings. As well as handing out Awards at Corporate functions and other Events, Gyles has also won a number of awards himself, and has been nominated for others. 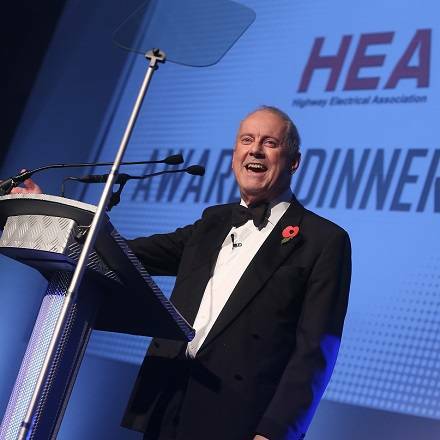 Gyles is one of the UK's best-loved broadcasters and presenters and is an ideal choice for After Dinner Speaking, Awards Hosting and Presenting. Please contact a Prime Performers Booking Agent on 020 7251 8222 to discuss your requirements. I am delighted to say that Gyles Brandreth was absolutely brilliant. I can report with confidence that he was our best celebrity speaker yet! He made the day and had everyone in attendance in fits of laughter. He has a great command of the political scene and reduced it almost to a well organised farce. We would recommend him to anyone who wants a first class speaker. Thanks for all your help in making our annual gathering such a success. The choice of speakers was excellent again. Sensational . . . the best speaker we have had in the 13 years of running the event. Thank you so much for a truly wonderful evening, it was simply a very special night and I haven't laughed so much in years. My Chairman, has asked me to particularly pass on his thanks for bringing so much energy and passion to the evening. We are both hoping if we run the Awards again next year that you may be able to repeat it - after all, we still have that lifetime achievement award to give out! 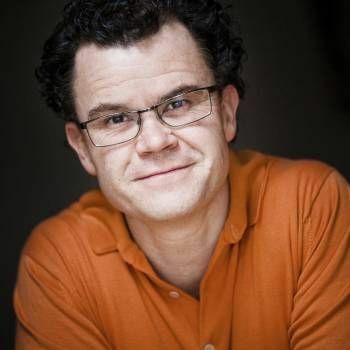 A professional comedian, awards host, conference host, conference presenter, author and after dinner speaker with vast television and radio appearances. 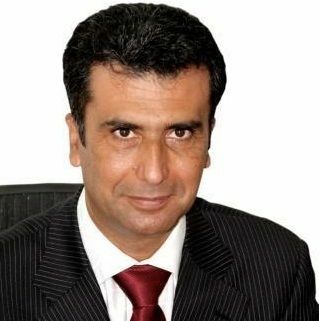 Jack founded BMED airline after arriving in the UK from Beirut with £90 in his pocket, BMED sold to bmi for £30 million. Comedian and television personality, Patrick is a popular, lively and animated awards host and compere.